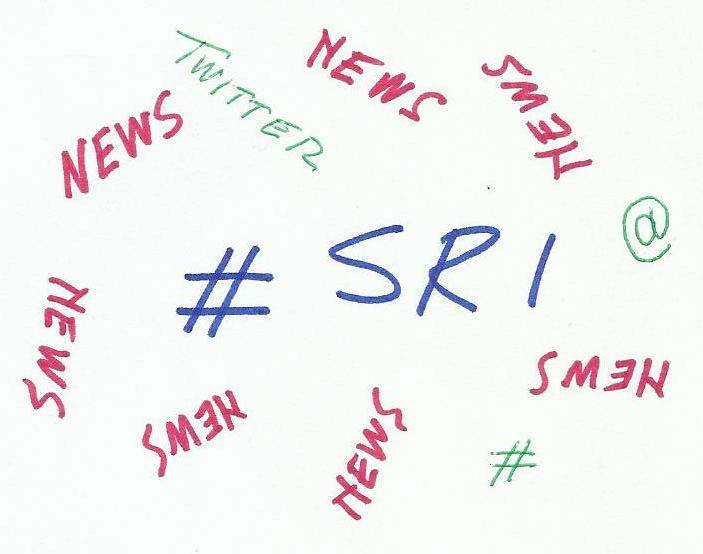 Not to be missed tweeted news on the Sri industry (apart from #DivestNews, of course). IFG appointed as observer to #ICMA Green Bond Principles. Looking to bring our expertise to further develop impact reporting guidance. Great meeting with @EmmaHowardBoyd of the UK's @EnvAgency discussing low carbon finance & partnerships.